Pickup trucks seem to be some of the most popular vehicles across the automotive industry at the moment. Sales for the Ford F Series of trucks, including the best-selling F-150, were up 7% last month, and Chevy Silverado sales rose 24% during the same period. Nevertheless, one automotive brand is struggling to sell many of its vehicles: Ram. Ram pickup sales fell 11% in March, with year-to-date sales down by 13%. As a result, Ram is looking for ways to increase its sales in April. 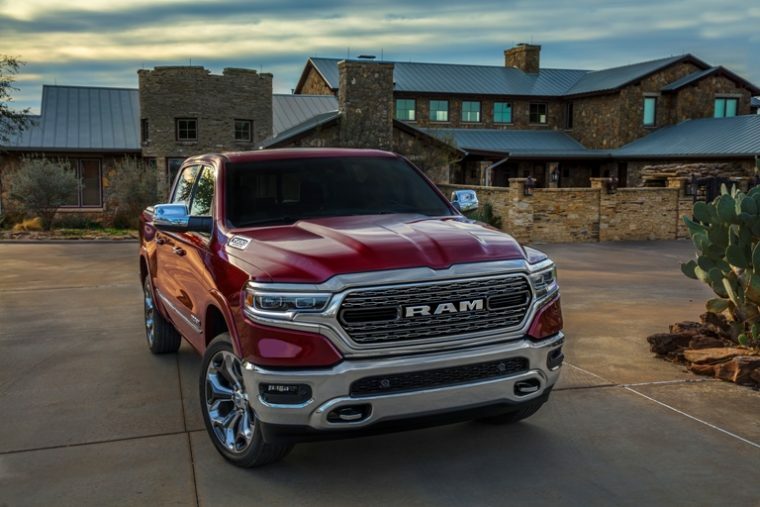 One method they are employing involves placing Ram pickup models into its Courtesy Transportation Program loaner fleet, counting the transfer as a sale. A message was reportedly sent to various FCA dealerships halfway through the month detailing this process. FCA told dealers to place several of their Ram trucks or commercial vans into their loaner fleets, which the automaker would count toward its sales at the end of the month. By placing these pickups and commercial vans into the Courtesy Transportation Program loaner fleet, dealerships meet their sales quotas for the month. While they can earn bonuses for meeting such goals, they will miss out on additional bonuses and incentives they would have received if they were able to actually sell the trucks. Still, a smaller bonus is better than no bonus at all. 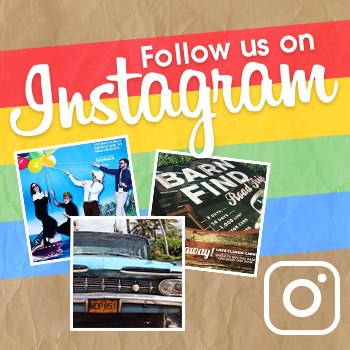 This process may sound somewhat bizarre, but it actually isn’t that uncommon for FCA. Only in the past, dealerships have never needed to employ that tactic for Ram’s vehicles. Ram is pairing this program with a host of incentives and offers for 2018 Ram 1500 vehicles. These incentives include a $500 bonus toward the purchase or lease of a 2018 Ram 1500. The urgency to increase April’s sales figures isn’t just caused by a desire to keep up with Ford and Chevy’s sales. It’s also to help FCA meet its aggressive financial targets for 2018. Sales for Ram’s lineup of commercial vans and vehicles is also on the decline. 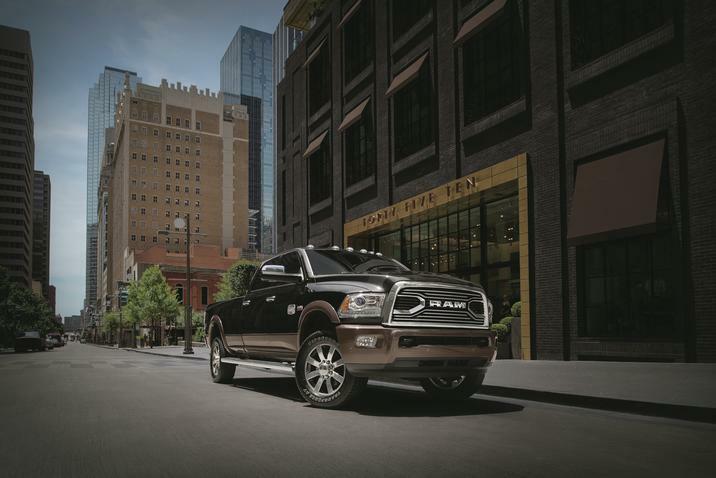 Ram’s overall sales were down by 13% last month, with sales down by 14% for the first quarter. 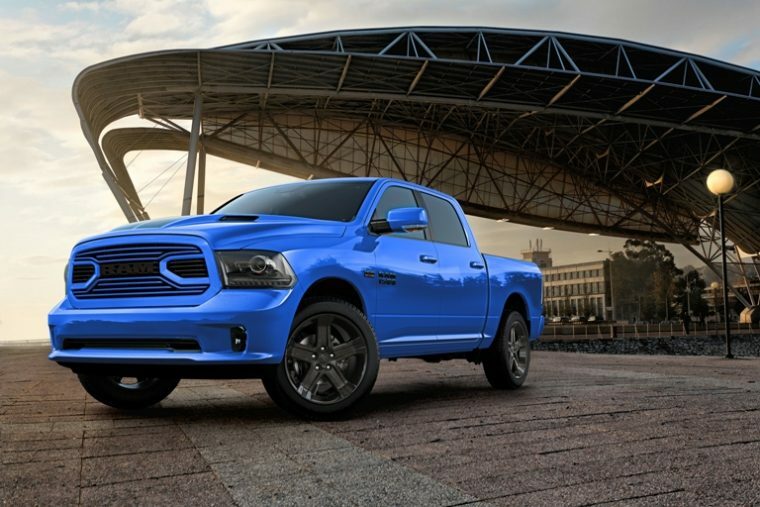 Part of the reason for this decline is undoubtedly due to the upcoming 2019 Ram 1500. Customers are likely holding out on purchasing a new Ram truck until the new generation of the model arrives on dealership lots. Select models of the Ram 1500’s 2019 variant have already begun to arrive at select dealerships. Of course, these models come equipped with Ram’s 5.7-liter Hemi V-8 engine, instead of the more efficient 3.6-liter V-6 engine, which the EPA has not yet set ratings for. Dealerships are likely to remove these excess Ram models from the Courtesy Transportation Program after a short time and sell them as used vehicles. Still, until the nationwide release of the 2019 Ram 1500, organic sales for the signature pickup might not experience any increases for the time being.